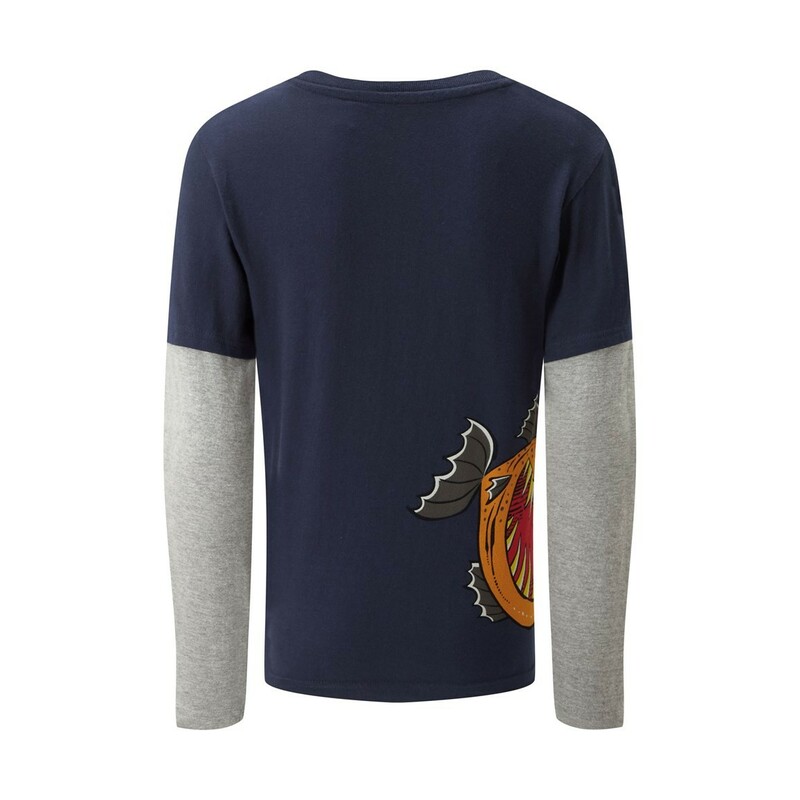 Choose the Hawk printed long sleeve t-shirt this season, the unique and quirky fish print adds colour and fun to any outfit, whilst the relaxed fit makes it easy to wear all day long. With long mock layer sleeves and a classic crew neck, this cotton rich t-shirt will soon become his favourite thing to wear. 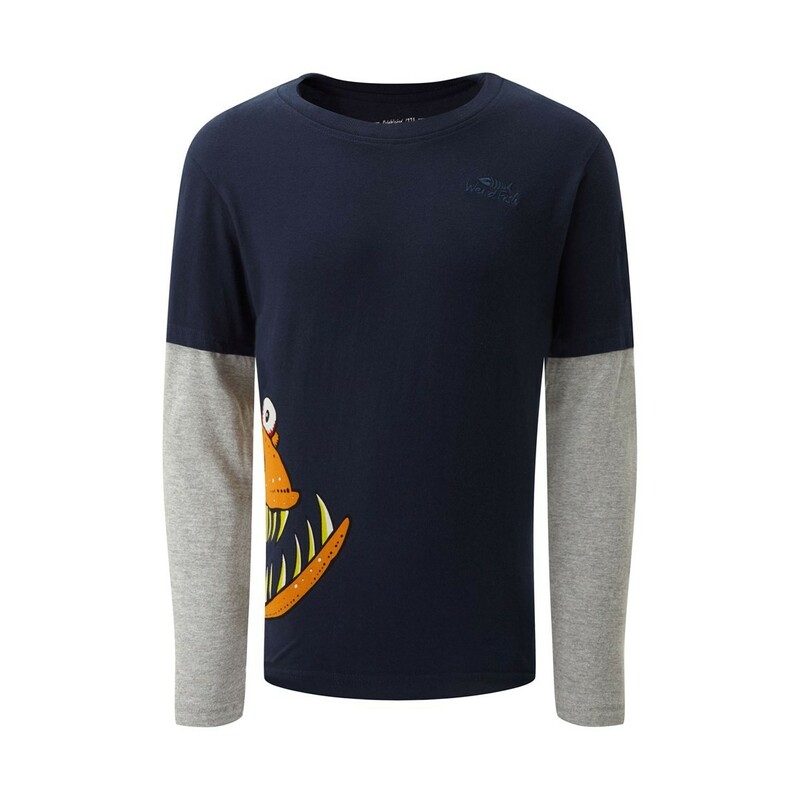 Exclusive to Weird Fish, the bold fish print on the front is bound to make him stand out from the crowd for all the right reasons. Our long sleeved graphic t-shirt will keep your little one cool and comfortable on those busy days, simply pair with a pair of jeans and they're ready to go. Bought for my grandson's birthday. Lovely long sleeve t-shirt, soft material very comfy, perfect for this time of year or a cooler summer evening. He loves the fish just peeking around. Also a definite bonus as this was a sale item with a fantastic saving.